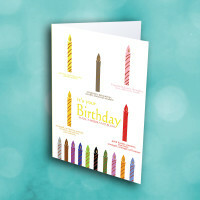 A one-of-a-kind birthday card to send some meaningful birthday greetings. 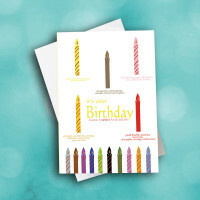 Send a truly unique and interesting birthday greeting with this card. The front features an assorment of candles in differing colors, each coming with a description regarding its meaning. 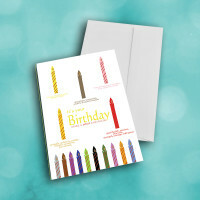 All are set around the inviting birthday greeting. 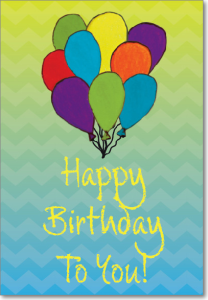 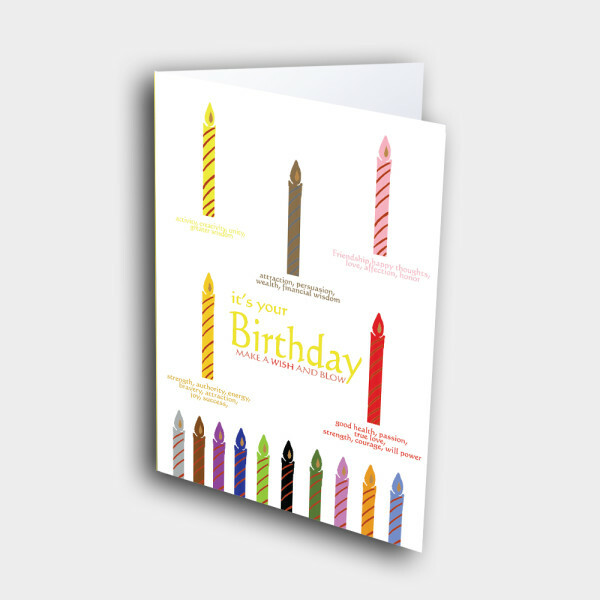 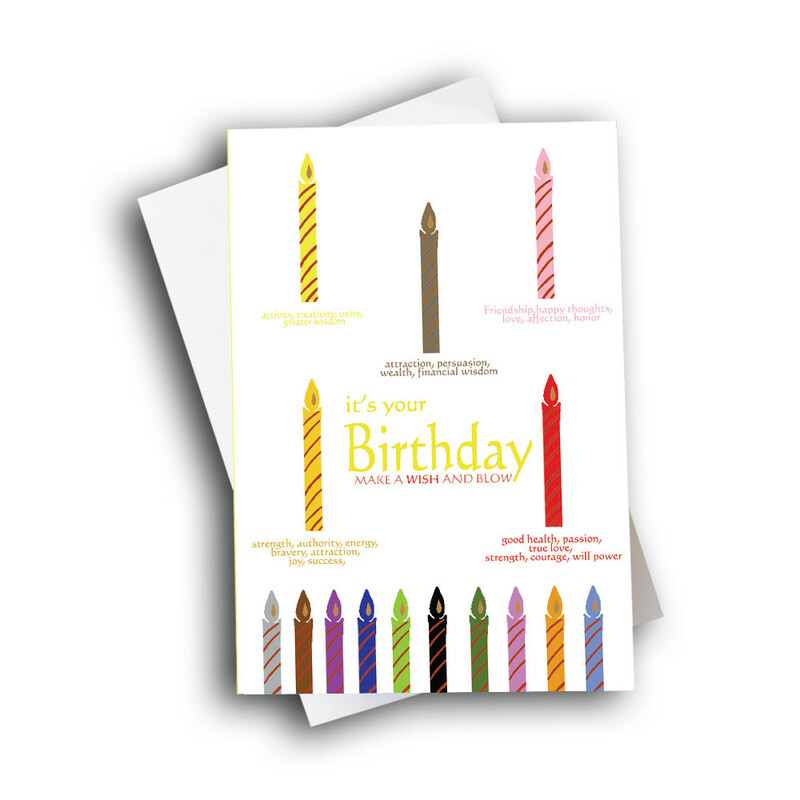 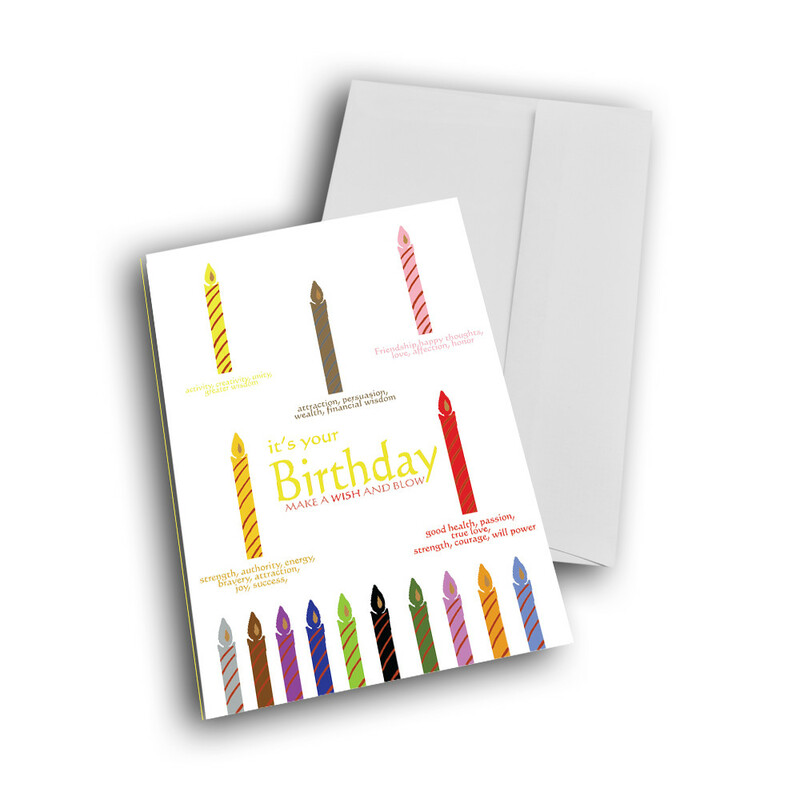 Personalize this birthday card by adding a custom message inside.